Pearl Family Vineyards vintages strive to attain consistency, uniform quality and service. Wineries are welcome as our wine-growing partners. Both acreage and tonnage contracts are available. Grapes are picked and delivered according to winemaker specifications. 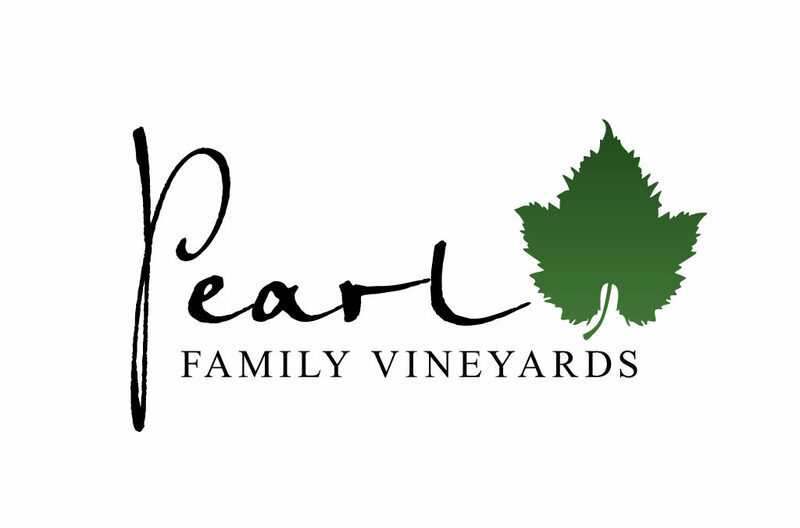 We encourage wineries and winery grower representatives to visit Pearl Family Vineyards and experience directly the care devoted to the vines as well as its beauty. We encourage a collaborative partnership with the winemakers utilizing our fruit by welcoming their input into the growing and harvest practices.